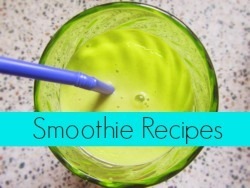 Let us look at the list of some of the places anyone with a sweet tooth cannot miss. No matter which dessert you try, you will not be disappointed. That’s the magic of Paris. The price is totally worthwhile for such a tempting treat. Situated close to Jardin des Tuileries and Le Musée du Louvre, this warm and intimate place offers legendary hot chocolate that is inviting and hard to say no to. Angelina is a cafe serving desserts, breakfasts and lunches. Come to Jacques Genin for an experience that’s memorable! Paradise for chocolate lovers. Try pate de fruits and different chocolates. Salted caramel will be the best you’ve ever tasted and if you’re going to have one piece of chocolate, let it be the mint chocolate; tastes like you’re eating a mint leaf – extraordinary! You will be swept off your feet by the cosy and gorgeous looks of this place. 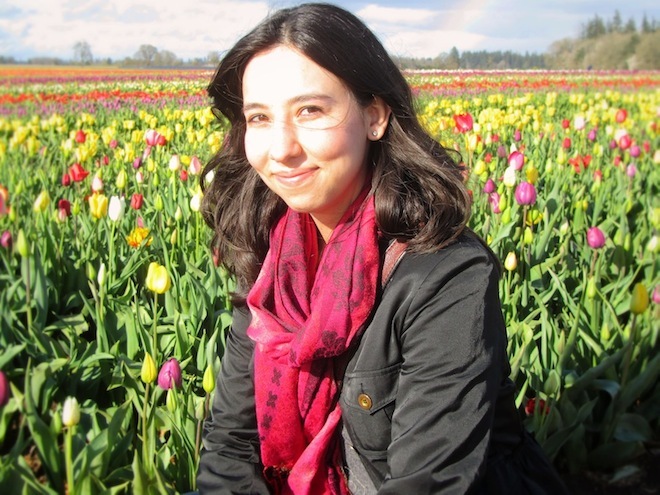 Carl Marletti is known for mouthwatering salted caramel éclair and Lily Valley. Everything is so good it will be hard to pick a delicacy. 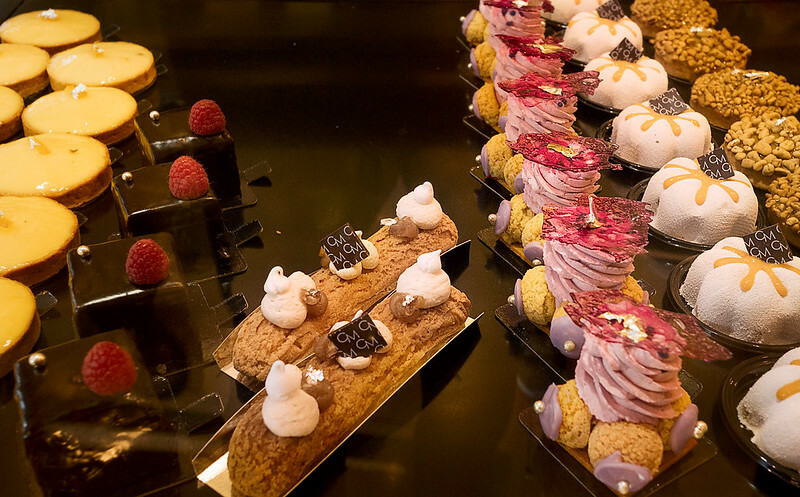 You can try one of their signature pastries, the Mielle-Feuille, or maybe some choux puffs with violet essence, and their pistachio éclairs. 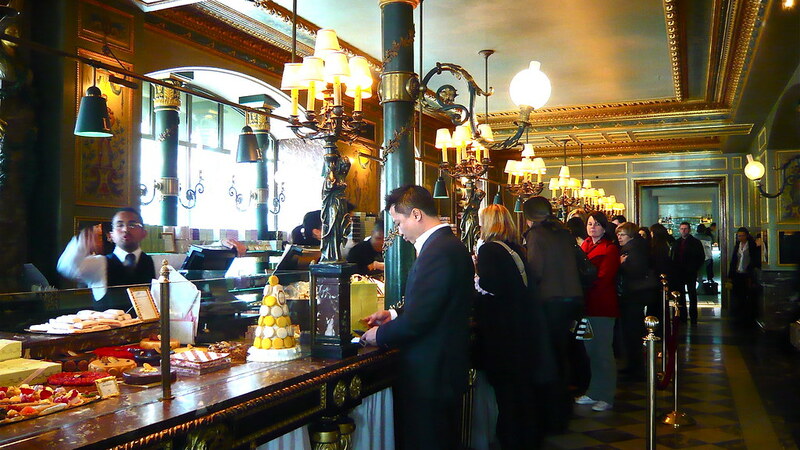 One of Paris’ signature places, located in multiple locations, Ladurée’s original location is in 6th arrondissement. The French luxury bakery is characterised by a warm and vibrant charm. Ladurée is famous for its macarons, but you can also come here and enjoy a range of pastries, chocolates, spreads, and sweets. The shop is filled with tempting sweet tooth delights. Try the delicious hazelnut-chocolate spread, the pepper chocolate pearls, and the chocolate dessert called ‘Croustillant au Grué de cocoa’. The staff is incredibly friendly and patient. Some of these desserts are seasonal. Come over and experience the flavors and textures in every bite. 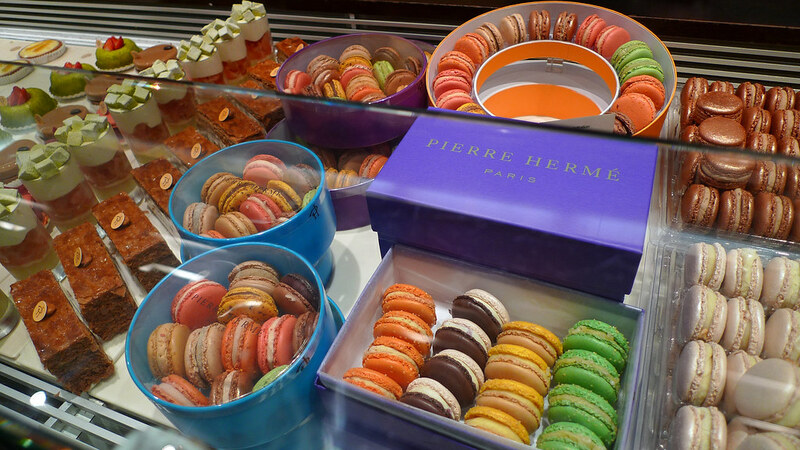 Pierre Herme is the place to get some delicious ispahan croissant and macarons. Pierre Herme, the chef is known for daring and unique combinations of dessert flavours. 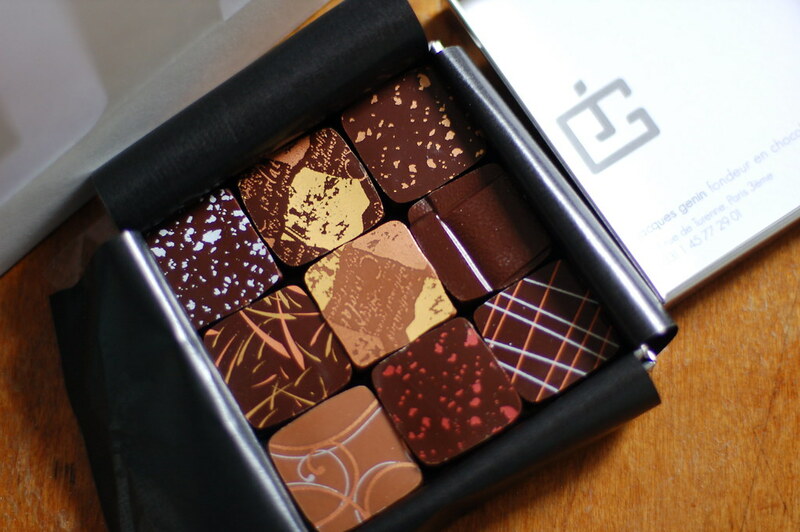 His macarons in particular are considered to be among the best. You can also try the famous kouign amann, a pastry made with puff pastry with a caramelized top. 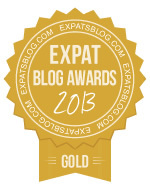 Needless to say, this buttery treat is exquisite. 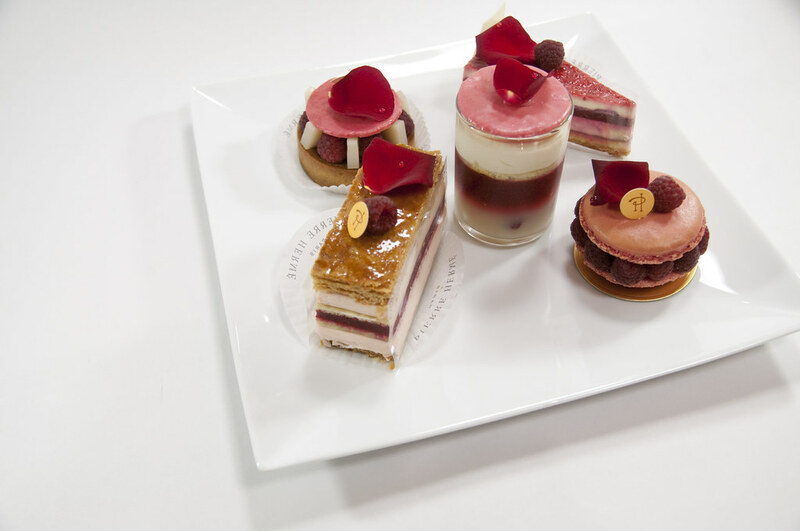 Apart from the above mentioned bakeries and cafes, Paris offers many more places to get a delectable range of desserts. 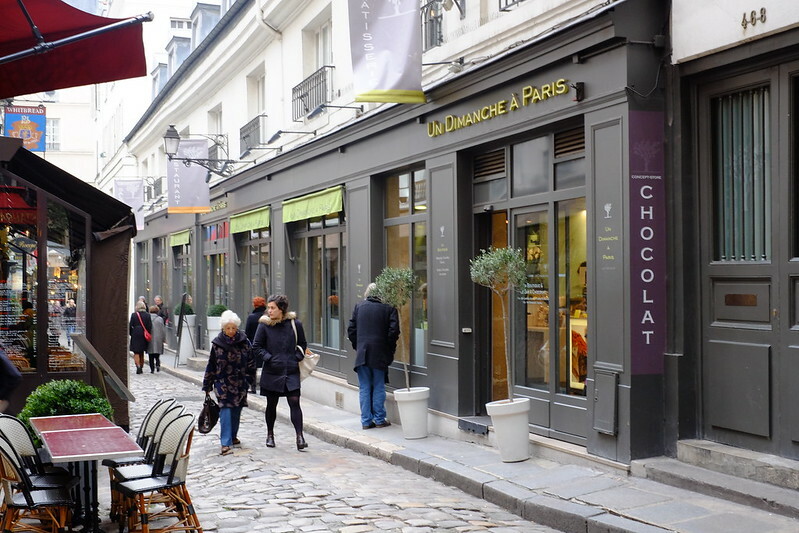 There are lots of other good places to eat in areas like Marais, Champs Elysees, Latin Quarter and Saint Germain where you can sit and take your pick from a lovely range of desserts. 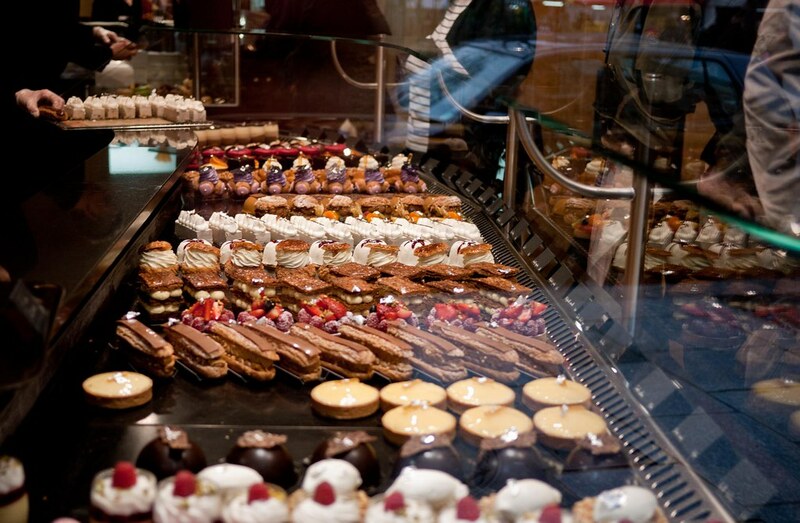 Go ahead make every day in Paris a cheat day! 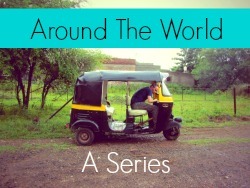 Author Bio: Hi, I am Shalini, avid traveller and foodie. I like to explore new places and share my experiences. 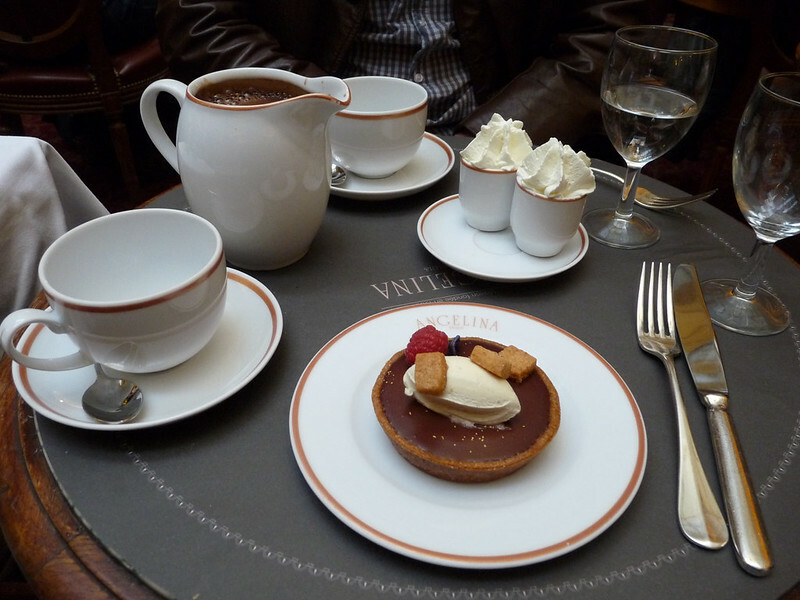 Here I am sharing mouthwatering places for dessert lovers in Paris. While my visit to this popular and affluent neighbourhood I had an amazing time staying in a Paris serviced apartment named thesqua.re they’re for staying like locals. Thank you for your kind words. Have a lovely day too!